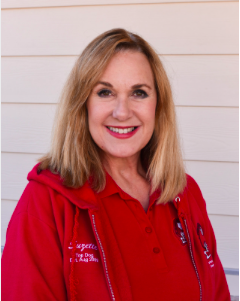 Acadiana native Suzette Tardo-Fowler has been active in the animal rescue community for quite some time. 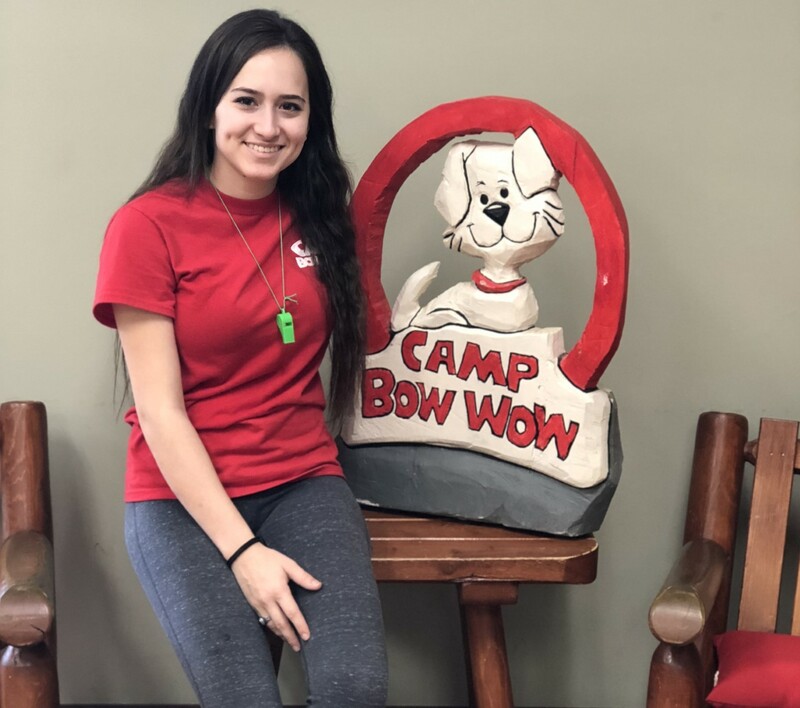 It was after the tragic passing of her late husband and fellow animal activist that she found herself becoming a business owner and servicing the community through Camp Bow Wow. 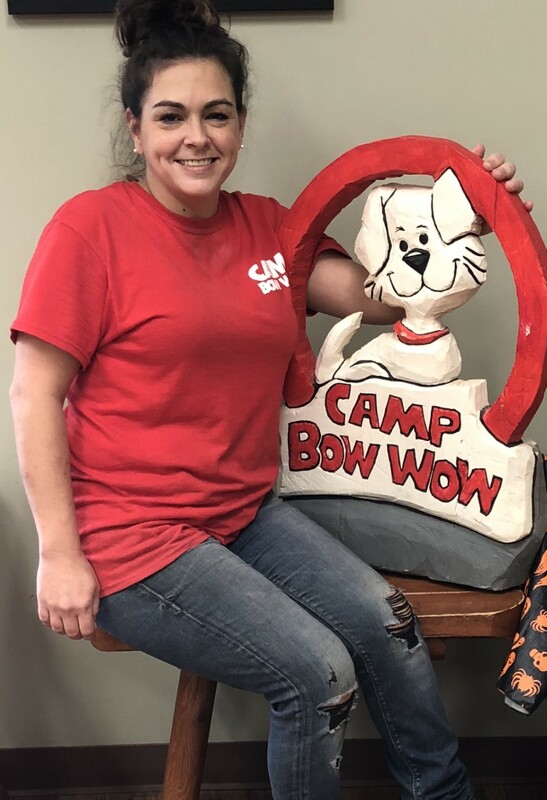 Since opening in 2009 she has been able to increase the services Camp Bow Wow has to offer the community from not just boarding and daycare but grooming, training, and even in-home pet care. 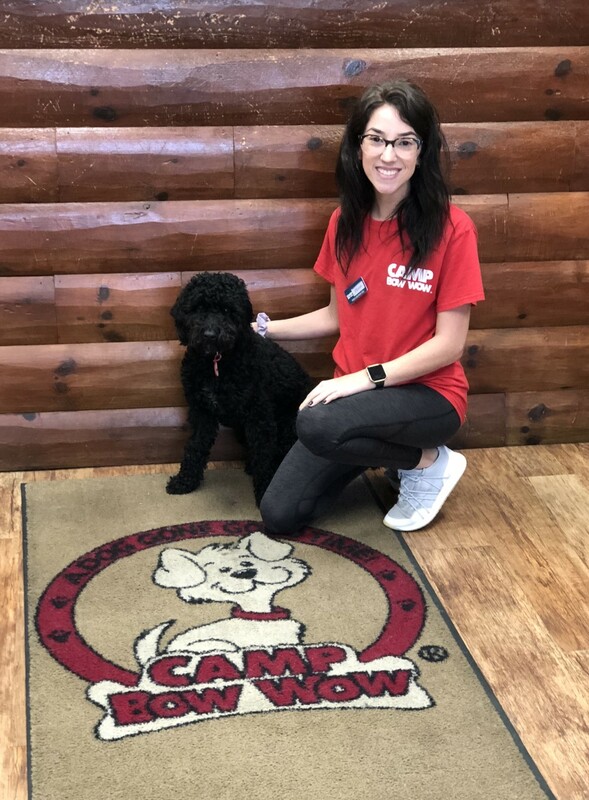 The support from her loyal customers is what has allowed Camp to thrive and be the BEST! 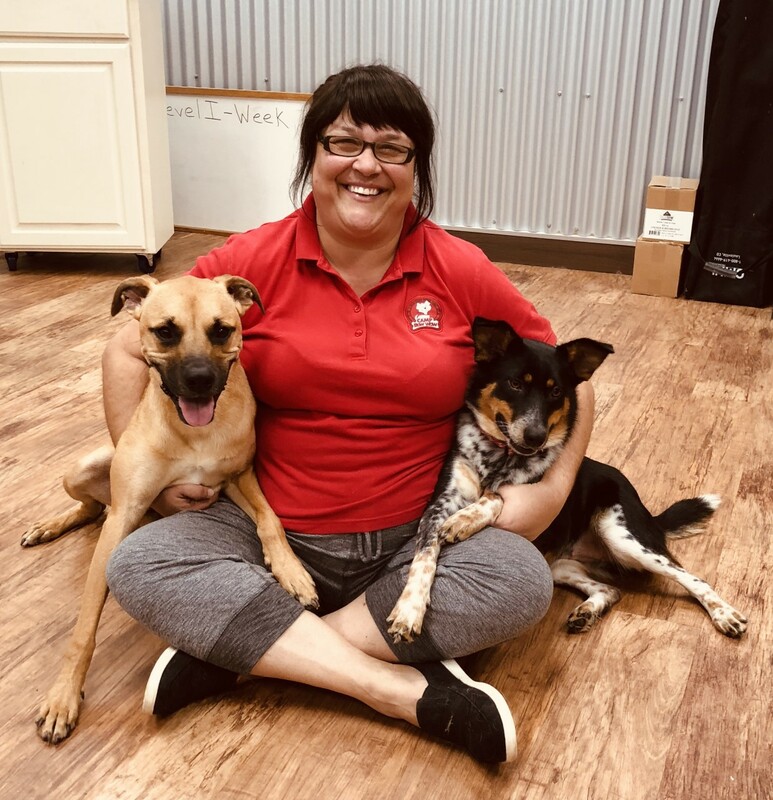 Suzette is a shining example of seeing stars through the darkness and what she has brought to our animal community has thrived because of her love, compassion, and dedication to all animals. 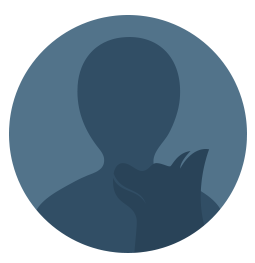 What I love most about my job: Becoming a part of the lives of our customers! Seeing both the parents and pups so happy to see us as they arrive and knowing that I am able to genuinely provide the dogs with a happy, healthy, and safe experience is just so overwhelmingly gratifying. 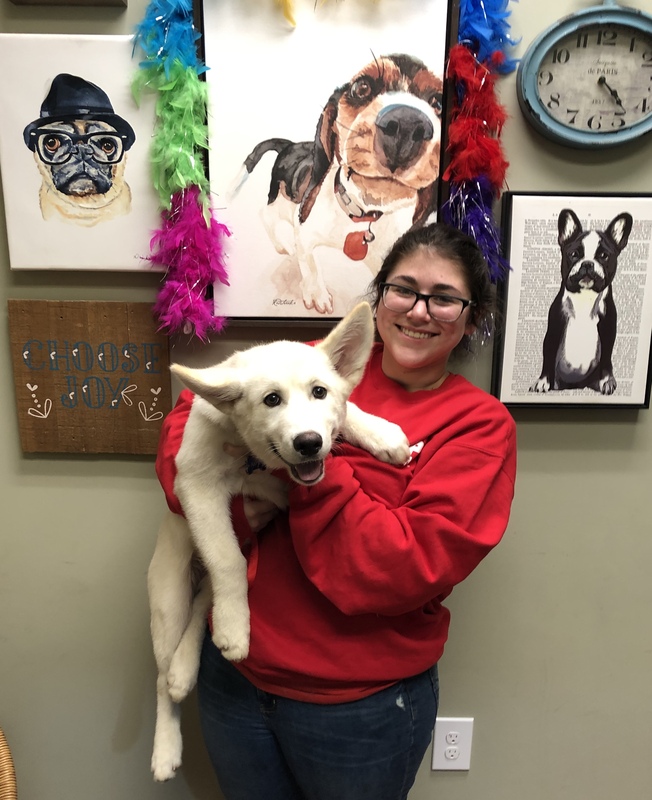 As a pet parent I can not begin to express how much I understand the abundance of emotions that come with needing pet care; and now I'm gifted with the opportunity to make those emotions turn to joy, comfort and even RELIEF! Our wonderful customers are everything to me. Their support, love, and loyalty for our Camp is my #1 driving force. Our dogs: Lucky, Barney, Sweet-Pea, and Chocolate & (The Late) Ernie Burns & Jack Tucker. SKILLS & EXPERIENCE: Loving animals since I was 4! BACKGROUND: Have owned 3 dogs in my lifetime! FUN FACTS: In school to become a Bio-PreVet Major. WHAT I LOVE ABOUT MY JOB: The relationships I have built with campers and their parents! FUN FACTS: Originally from Alabama! WHAT I LOVE ABOUT MY JOB: Playing with all the pups! 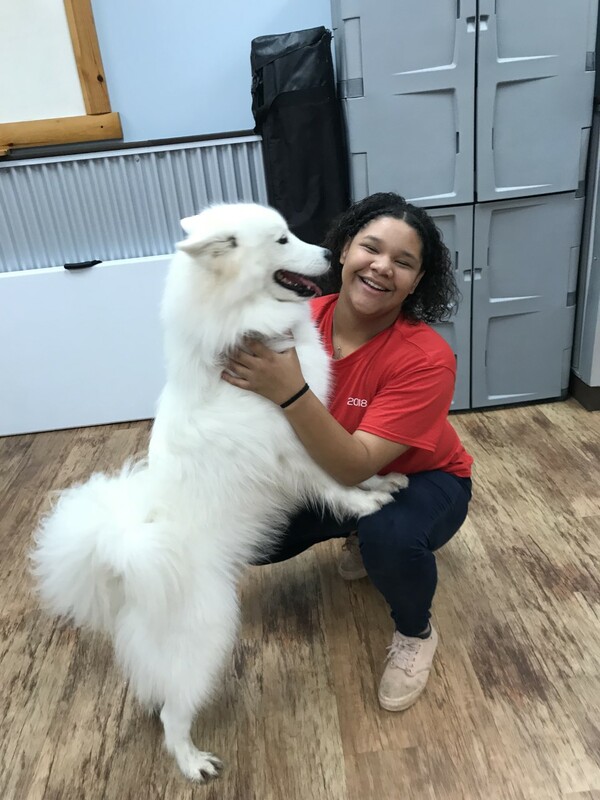 SKILLS & EXPERIENCE: Making Dogs love me! FUN FACTS: I'm half dog! WHAT I LOVE ABOUT MY JOB: Everything! FUN FACTS: Body Language is everything to and with dogs! FUN FACTS: I have lived in 7 states and traveled the states for two years. 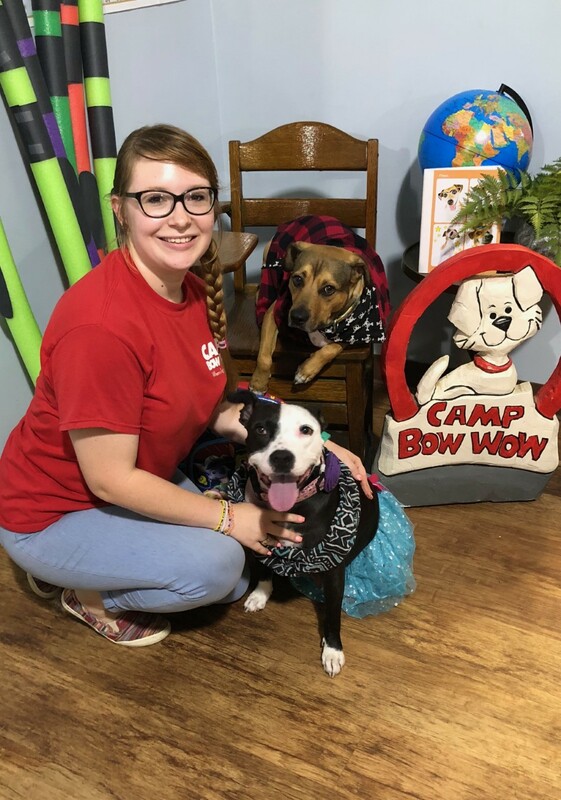 WHAT I LOVE ABOUT MY JOB: My staff and the pups! 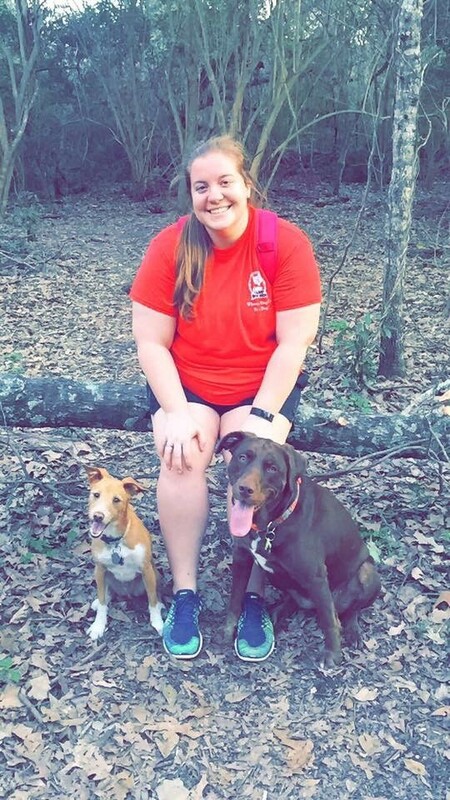 Background: I have worked at Camp for 4 years as a Camp counselor, a shift leader, and an assistant trainer. 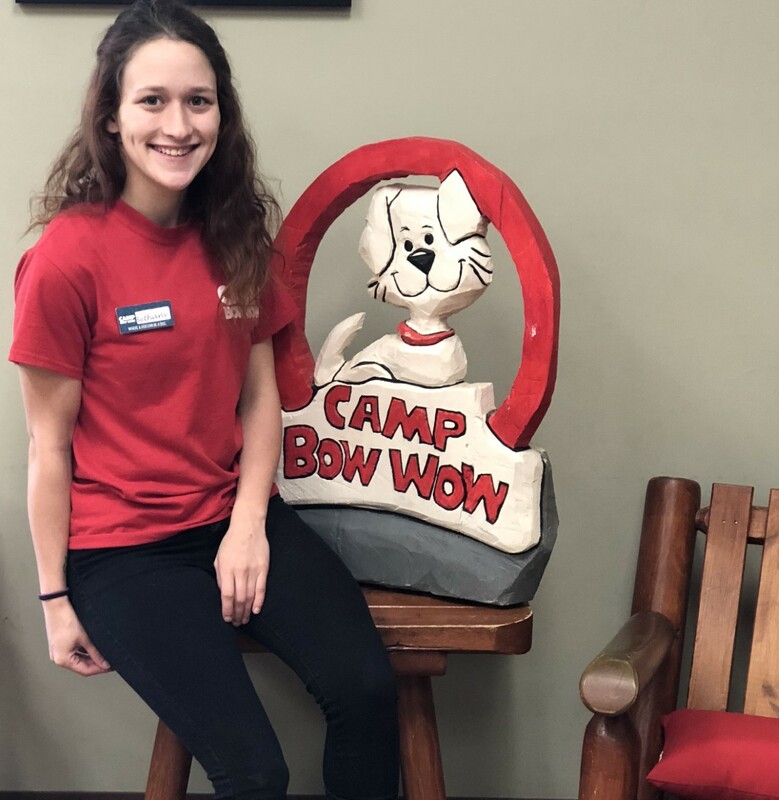 Additional Skills/Qualifications: Camp Bow Wow Certified Behavior Specialist, Certified in Animal First Aid & CPR, Animal Behavior Training. 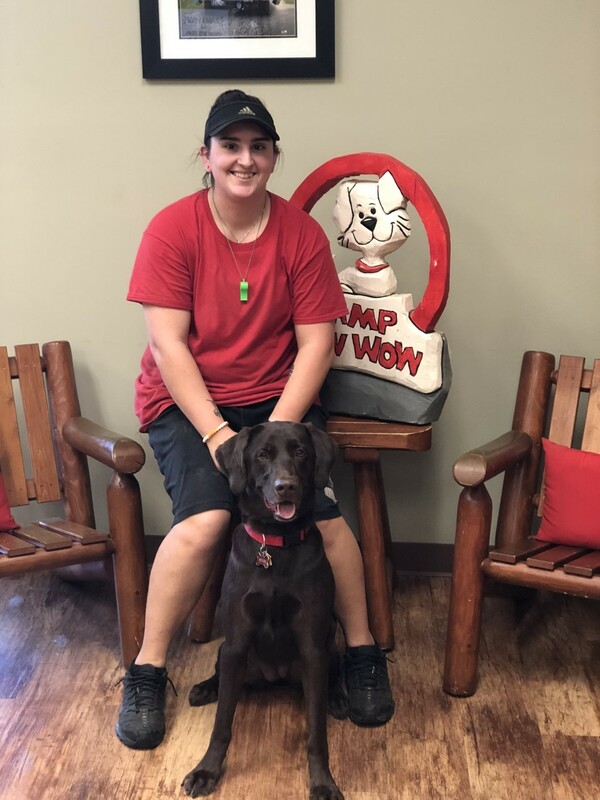 What I love most about my job: I love working with dogs and seeing how excited they are to come to camp every day! This is Annie Guidry, she’s been at camp since October. 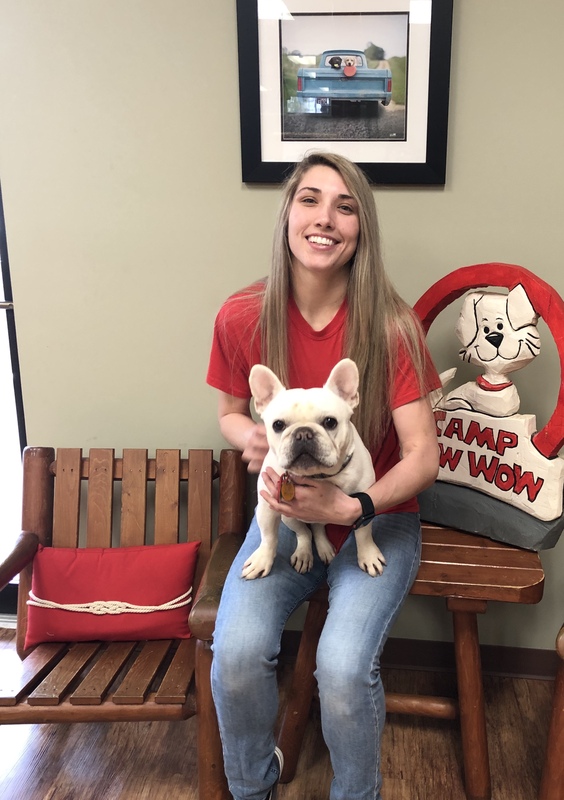 Since her time here she was quickly promoted to a Shift Leader and then to Front Desk! Annie’s Pre-Med and has a background in customer service. She’s a beast at backing up her lifted F150, Jackson. 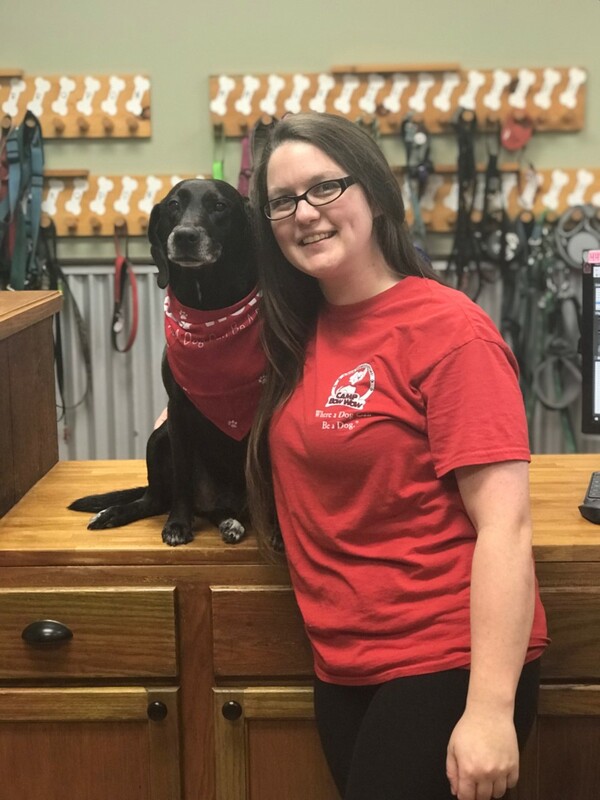 She loves working at CBW because she’s able to be surrounded by pups all day and of course her AWESOME co-workers! Hans is a Great Dane, a Yorkie named Brye and 3 fat cats!! FUN FACTS: I dance, hip hop, tap, jazz, ballet. WHAT I LOVE ABOUT MY JOB: The dogs & all the personalities. BACKGROUND: I have always had at least two dogs in my house growing up. FUN FACTS: I take in any stray dog I find! WHAT I LOVE ABOUT MY JOB: Being with all the pups all day! Background: After working at a bank for a year and a half Tiffany realized that animals were her passion. 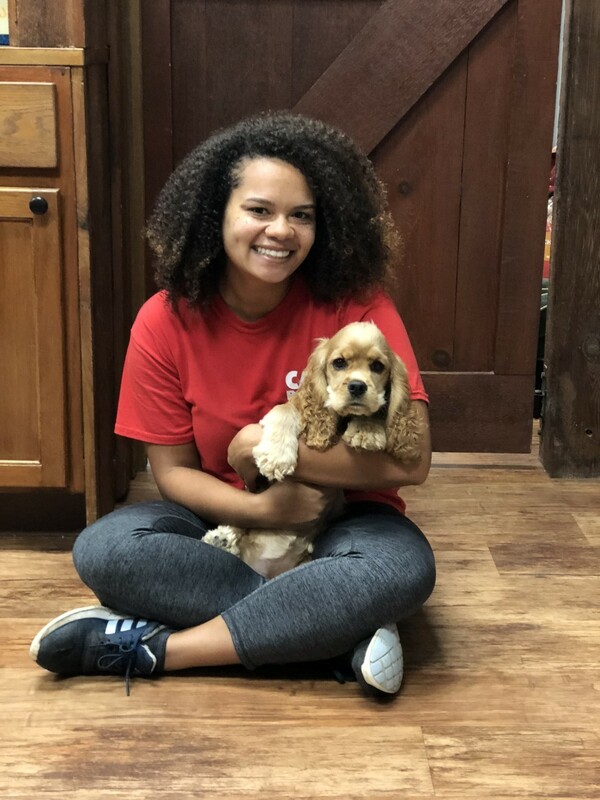 What I love most about my job: I love working with animals especially dogs & I LOVE our customers. FUN FACTS: Birthday on 10/31, I love Blue, I love my job! WHAT I LOVE ABOUT MY JOB: The fact that I get along with everyone! FUN FACTS: I have a twin sister. I'm older by 21 minutes. WHAT I LOVE ABOUT MY JOB: Meeting all different breeds and their personalities. SKILLS & EXPERIENCE: Babysitting my furry friends. BACKGROUND: Still in High School (Senior), always associated myself with animals since a kid. FUN FACTS: I strive to better myself! WHAT I LOVE ABOUT MY JOB: Recognizing my fuzzy pals and getting to know every pup. 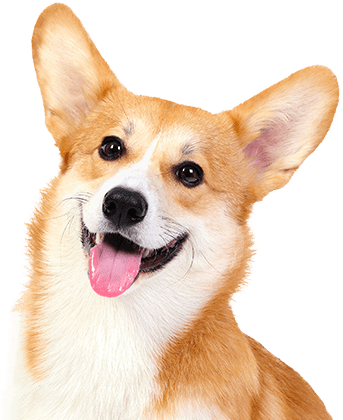 FUN FACTS: My weaknesses are puppy kisses, a cold nose, and good food! WHAT I LOVE ABOUT MY JOB: The dogs! BACKGROUND: Grew up on a small farm and also wokred at the CBW in BR. FUN FACT: I'm a huge nerd! WHAT I LOVE ABOUT MY JOB: Playing with the pups all day!